Apple’s iPad is already the king of the tablet space. In fact, sales of the new iPad topped 3 million units during the first three days the device was available to consumers and it’s now on store shelves around the globe. Even though the $199 Kindle Fire has been a killer success, too, Forrester Research believes that Apple’s iPad will remain the king of the tablet market all the way through 2016. In a new report released recently, Forrester Research said it expects the tablet market to grow to 375 million units sold by 2016. There were just 56 million tablets sold last year and the research firm believes 40% of the expected growth will be attributable to emerging markets. One might argue that the iPad is priced too high for emerging markets, however, so perhaps the rumors about a smaller 7.85-inch iPad mini will help Apple enter those markets quicker. 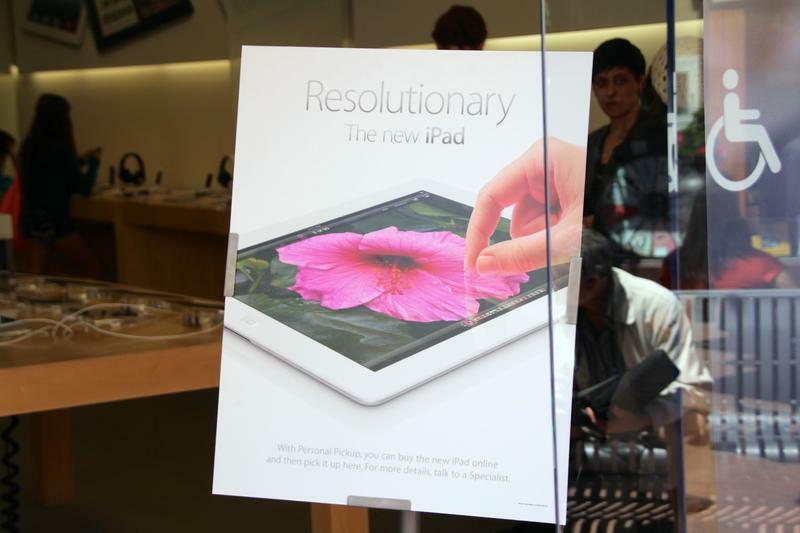 Forrester argues that Apple will have a 53% share of the tablet market by 2016 overall, although the company will face stiff competition from Google’s Android operating system and Microsoft’s incoming tablet-friendly Windows 8 OS.